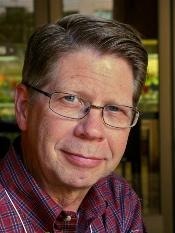 One of our founders, Philip, died six years ago this March. He was the first close friend some of us had lost, and he was in so many ways a force and center of our group. His loss was enormous, but we carried on. That experience, of walking with a friend to his grave, literally in my own case, was profound. And it mirrors what happens in the theological journey—it is always, inevitably, personal at the same time that we seek the loftiest and most universal of vantage points from which to do theology. We set out together to find an unhindered place to encourage one another in our thinking, writing, reading and theological development. What happened, as is true of the many (and there are) such groups, is that we became true friends and brothers. It is fitting, in a sense, that Encountering God in the Prayers of Others is our latest collective effort. It springs from experience in our spiritual lives of prayers composed by others that have “spoken” to us. We have been changed not only by our own reading and discoveries, but enriched by hearing from one another. Often, more often than happenstance, I am directed to worthy thinking by encounter with my friends. A thought or perspective from their own study sends me toi a new author or book I don’t know. As for the book itself, there are chapters identified by author at the end. We each chose to write about prayers that were personally meaningful and to share them and tell why they had spoken to us. This directed us away from merely talking about our own composed prayers (that might suffer all the defects of ourselves!) and to draw on the great and broad Creation through which God speaks to us from every direction. There is great variety and many sources, as ancient as the Orthodox Jesus breath prayer and as recent as the Serenity Prayer and hymn texts. I did a chapter on silence (despite the irony of writing words about silence!). This is truly about “prayers that found us.” It might be an encouragement to pay attention, for in your own life, God is always saying something. the best teachers and editors with whom I have ever worked, and dedicated to our fellow member, Paul Robertson, whose gifts, life and journey have been yet another center for us. There are forty-one prayers offered here, from all kinds of various times, places and people. That makes a nice number for Lenten disciplines, for example, or for a time of devotional refreshment. It is our hope that this little book will speak from our lives, but more importantly, to our readers. We have always asked real questions about God, ourselves, and our spiritual aspirations. We do not offer any “three simple guarantees to spiritual victory.” We want to introduce the great traditions, serendipities and saints who can give substance and anchoring when the winds of change blow across a human heart. I hope you’ll give it a look. Click below to read about it or buy. $16.95. Posted on February 21, 2015, in Christianity, Faith, humanity, Jesus, Lent, Pilgrimage, Prayer, Spiritual disciplines, Spirituality, Theology, Theology and Life and tagged Amazon, books, Dwight Moody, Fisher Humphreys, Gary Furr, God, hymns, Jesus Prayer, LaMon Brown, Lent, Parson's Porch, Paul Basden, Paul Robertson, prayer, Rick Wilson, silence, Spiritual Disciplines, spirituality, theology, tradition, Trinity group. Bookmark the permalink. 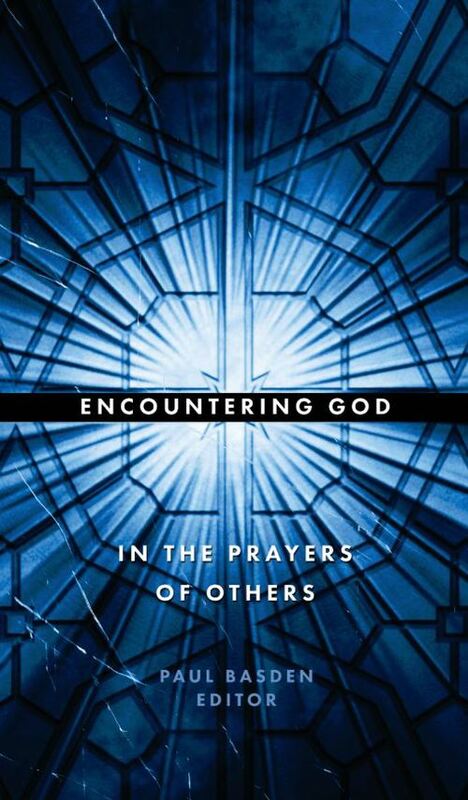 Comments Off on Our new book: Encountering God in the Prayers of Others.